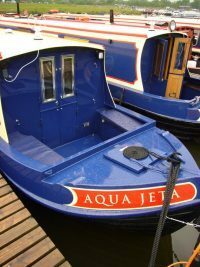 The time has come for us to say farewell to our luxury hire narrowboat Aqua Jeta. 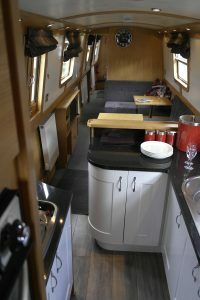 This luxury 50ft narrowboat, built in 2011, was part of the hire fleet for five fantastic seasons. 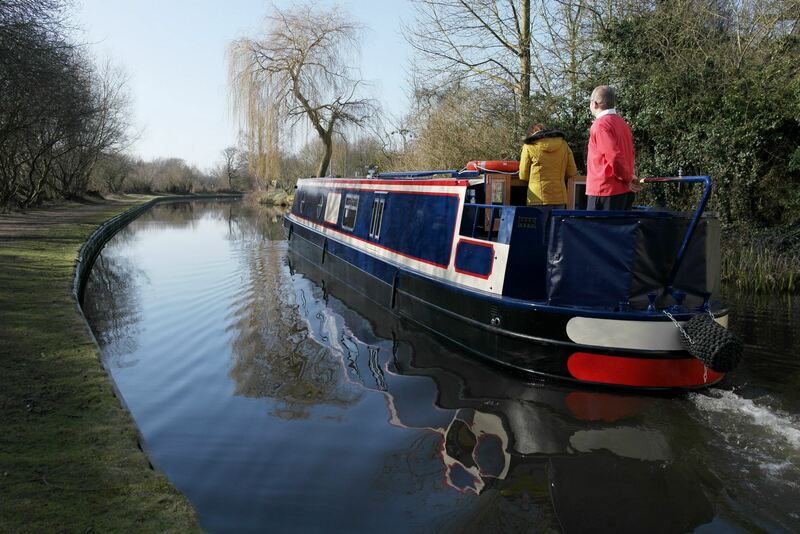 Having fulfilled its duties within the hire fleet, we have now said farewell to luxury hire canal boat Aqua Jeta and wish the new owners many happy hours of cruising! 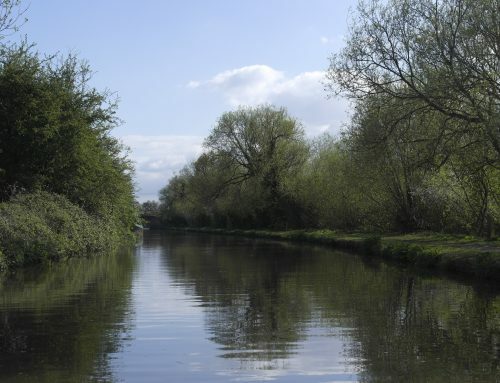 The departure of Aqua Jeta will see the arrival of new luxury hire narrowboat Aqua Vie which we look forward to welcoming into the hire fleet next season. 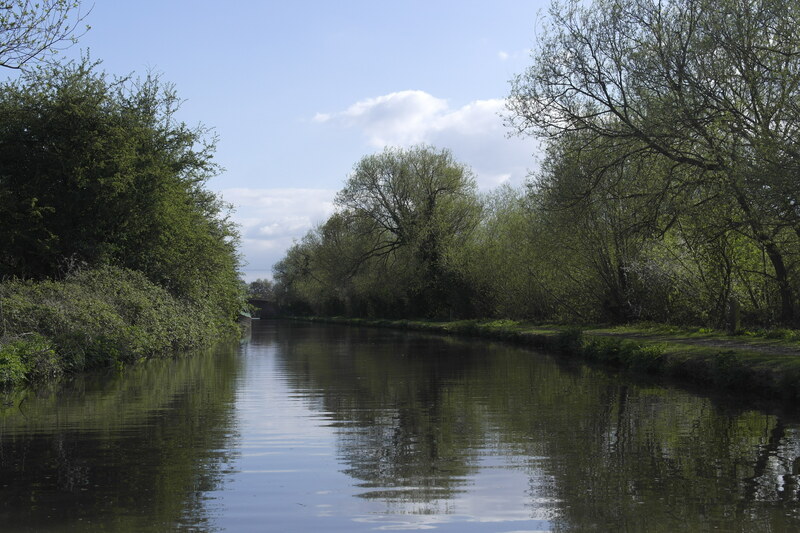 Visit our Facebook page to see further updates and pictures.